Esch/Alzette is the second largest city of Luxembourg. The business center is close to the train station (10 minutes by walking) and it is also located less than 20 miles from Luxembourg's main airport. 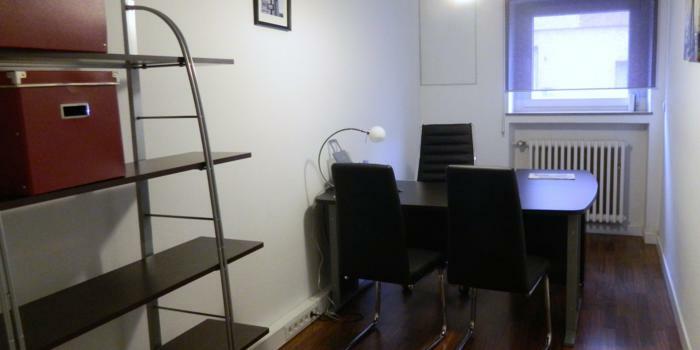 Ideal for doing international business, it is a few hours from Brussels, Frankfurt and Paris. 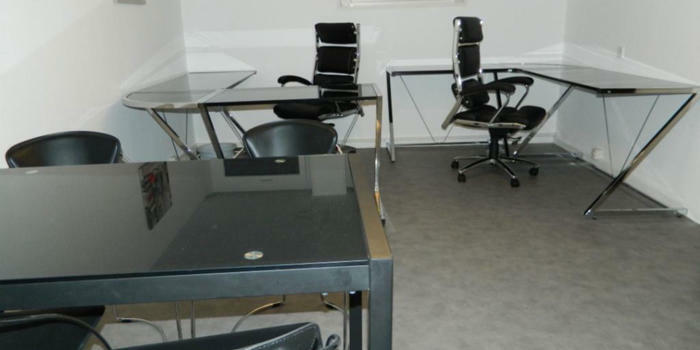 The 8 offices and meeting room in Esch/Alzette are furnished in a modern/contemporary style with a quiet atmosphere. The services offered by Exceliance have been attractive for companies chosing to locate their Luxembourg head offices here. There is free public parking next to the building. Occupants also have the option of renting a parking space in the basement of the business center.